Would you like to work on productions with impact filmed in Africa, Asia and LA? Do you enjoy video editing for social media campaigns? 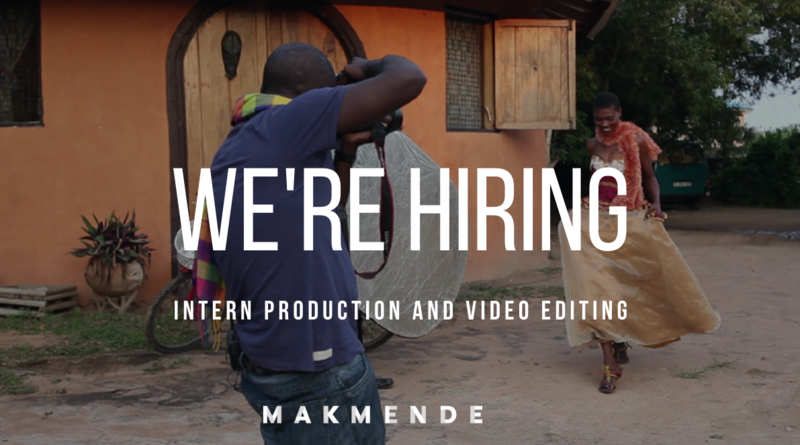 If yes, then you might want to join our Makmende Media team as our editing / production intern. At Makmende we support clients that want to change the world. With a small international team we work for NGOs and progressive brands (like Care/H&M Foundation, Unicef, Booking.com and Ministry of Foreign Affairs)? We produce video and photography on all continents: from Bolivia to Uganda, Ukraine and Vietnam. We do this together with a network of local and talented professionals. They are our eyes and ears on the ground: they research, produce, film and photograph in even the most remote areas.